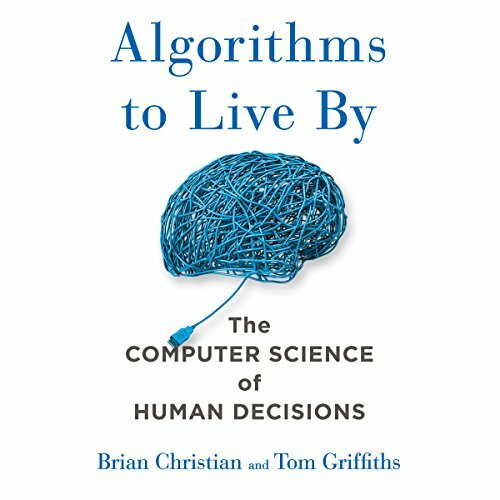 Brian Christian is the author of the bestselling nonfiction books The Most Human Human, named a New York Times editors' choice and a New Yorker favorite book of the year, and (with Tom Griffiths) Algorithms to Live By, an Amazon best science book and MIT Technology Review best book of the year. 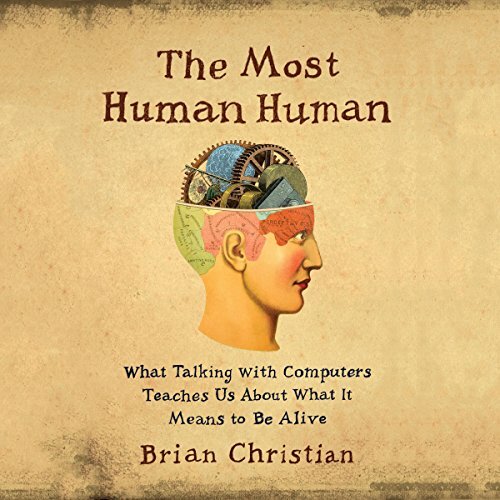 Christian's writing has appeared in The New Yorker, The Atlantic, Wired, and The Wall Street Journal, as well as peer-reviewed journals such as Cognitive Science. He has been featured on The Daily Show and Radiolab, and has lectured at Google, Facebook, Microsoft, the Santa Fe Institute, and the London School of Economics. His work has won several awards, including publication in Best American Science & Nature Writing, and has been translated into eighteen languages. Christian holds degrees in philosophy, computer science, and poetry from Brown University and the University of Washington. Apart from his writing work, he is an active open-source contributor to projects such as Ruby on Rails, as well as a Visiting Scholar at UC Berkeley.